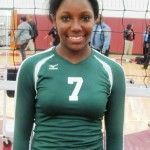 As a team player, Cass Tech senior Erica Hobson led a consummate team effort by the Lady Technicians in defense of the Detroit Public School League girls’ volleyball championship Oct. 25 at Western International High School. In winning the best-of-five match in four games, Cass Tech rose to the throne against Renaissance for the second year in a row and Hobson, for her impactful role, earned the distinction of PSL Proud Strong Learner of the Week. As an All-City sprinter in track, Hobson knows what it’s like to go into competition with the focus squarely on self. With a 3.3 grade point average, Hobson is drawing interest from college recruiters in track and field and volleyball. She has ambitions of “going to a prestigious college” on a scholarship and becoming a physical therapist. 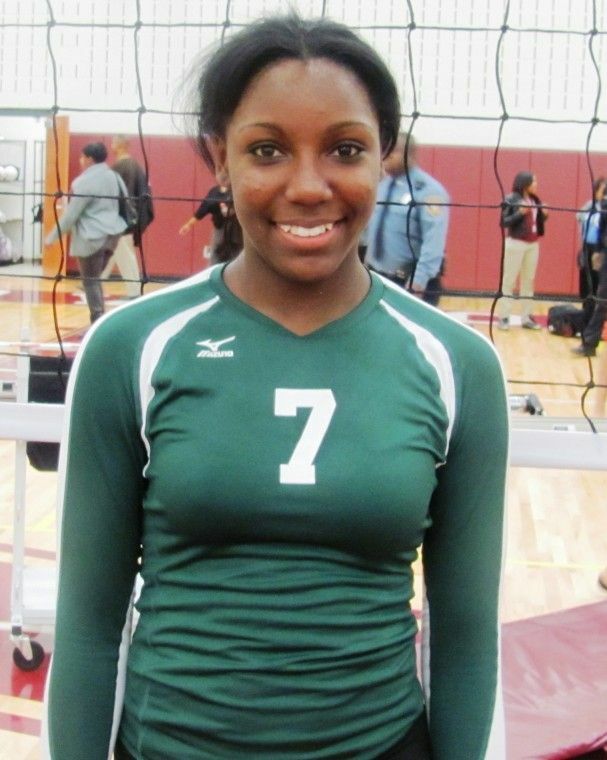 She still has her final track season ahead of her, but Hobson couldn’t be more pleased to climax her volleyball career at Cass Tech with a second consecutive PSL title. The Detroit Public School League Proud Strong Learner of the Week Award is representative of the league’s top boys’ and girls’ athletic performers and is sponsored by local Detroit area McDonald’s owner-operators.